Nokia dominated around 40 percent of the world's mobile phone industry in 2008, but its products were eclipsed by touch-screen smartphones made by Apple and Samsung. Finland, whose once-renowned technology sector shed 15,000 jobs with the demise of Nokia's mobile phone business, is struggling to fill thousands of vacancies for software developers because it lacks people with the right skills. At the same time, technology firms say immigration policies hamper recruiting trained workers from abroad, adding to the factors weighing on growth prospects for an industry considered key to the stagnant economy's recovery. "We want the best game developers working for us, but not all of them can come from Finland," said Ilkka Paananen, chief executive of mobile game maker Supercell which made close to $1 billion in core profit last year with just 180 employees. "Hiring the world's best to come here is the best opportunity", but inability to hire the right staff would pose "the biggest risk to our company's growth," he said. 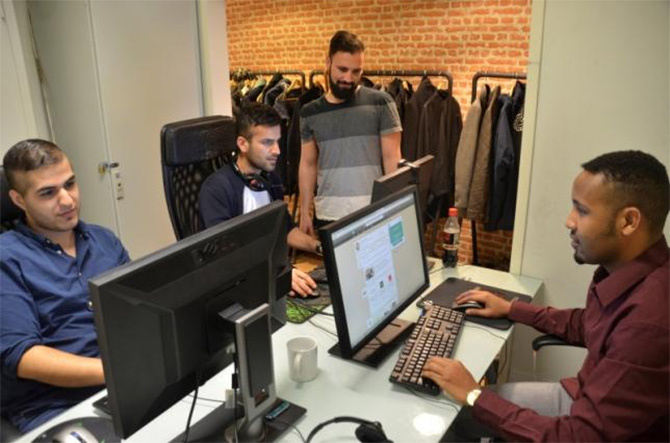 The country's technology sector is looking for about 7,000 programmers, according to the Finnish Software Industry and Entrepreneurs' Association. The country has high hopes for its start-ups, especially mobile gaming firms, following global successes for Finnish firms such as Supercell's 'Clash of Clans' and Rovio's 'Angry Birds' mobile games. Thousands of highly-paid engineers lost their jobs before and after Microsoft acquired Nokia's mobile phone business for 5.4 billion euros ($6.06 billion) in 2014. 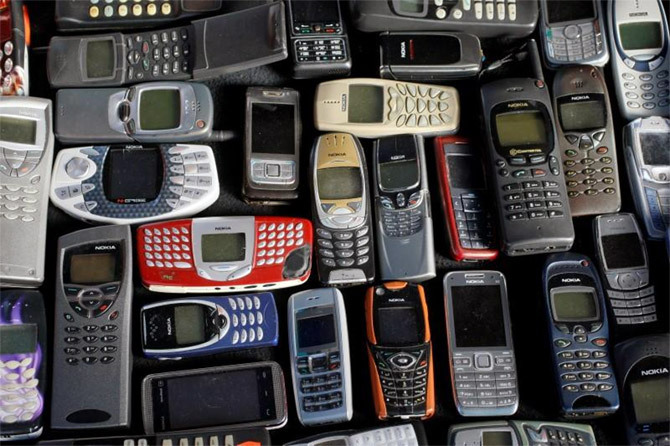 The decline of the handset business and the lack of substitute jobs is the main reason for Finland's economic malaise that has pushed unemployment to above 9 percent. Microsoft's recent plan to pull out from phone development has angered the Finnish government which has demanded the company help those who are laid-off to find new jobs or set up their own businesses. 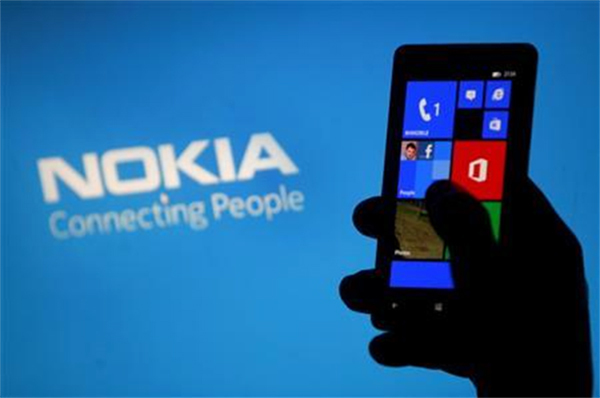 Nokia and Microsoft both offer retraining programs as part of their severance packages. The government has put aside funds for training and is seeking EU funding. However, some entrepreneurs say start-ups are often reluctant to hire people with a background in companies like Nokia with organizational hierarchies and narrow expert roles. "It's not necessarily a question of skills, but of fitting in to the workplace. Working in a fast-changing start-up environment is very different than working for a large corporation," said Micke Paqvalen, chief executive of advertising automation company Kiosked. Kiosked and other start-ups regularly hire some Finnish university graduates, but for more experienced coders they must look abroad - and that too is challenging. Supercell's Paananen said lengthy application procesess have stalled recruitment and may have led to potential employees taking up offers from Silicon Valley, Berlin or Singapore instead. "Getting residence and work permits can take up to six months. In our business, this is an eternity, and the situation is even worse for spouses, who might not get permits at all," he said. Some software companies don't see it as their role to train recruits for more senior jobs. Rasmus Roiha, CEO of the Software Industry and Entrepreneurs' Association, said companies he represents tell him: "We are not in the education business, we are software companies." Finnish companies don't pay as much as their Asian and Silicon Valley peers, but experienced software engineers earn roughly the same as they would in other European cities, according to Finnish ICT (information and communications technology) Association Tivia. "If the recruits are single, they'll get more money elsewhere. But once they have a family, Finland becomes competitive," Roiha said. Experienced developers rate Finnish public services very highly when considering job offers, though "taxes make them roll their eyes", said Christian Fredrikson, chief executive at cyber security firm F-Secure. Finland, along with other Nordic states, has one of the world's highest tax takes, equivalent to 44.5 percent of GDP in 2015. 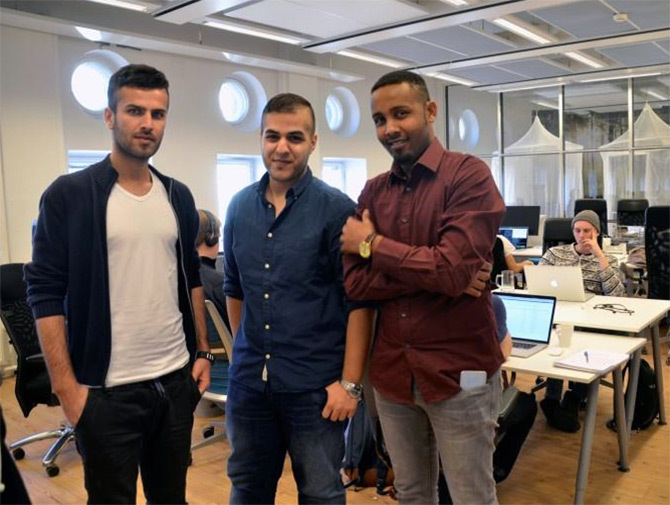 Helsinki-based start-up Integrify has launched a new initiative to tackle the problem: In April, it started training asylum seekers in specialized programming skills as a fast track to jobs that require no Finnish language ability. "In software companies, English and coding skills are all you need," said Integrify CEO Daniel Rahman. The company has partnered with seven programming firms which give asylum seekers trainee jobs as part of a six-month course. The aim is to train up to 200 asylum seekers this year. "Coding is another opportunity to me. Better than cleaning or working in a restaurant," he said. Roiha, from the software association, said Integrify's coders might have a good chance to find entry level positions, but would need further studies to land more specialized jobs. "Six months is not enough to become a software developer, but it can be a good start for a long career."